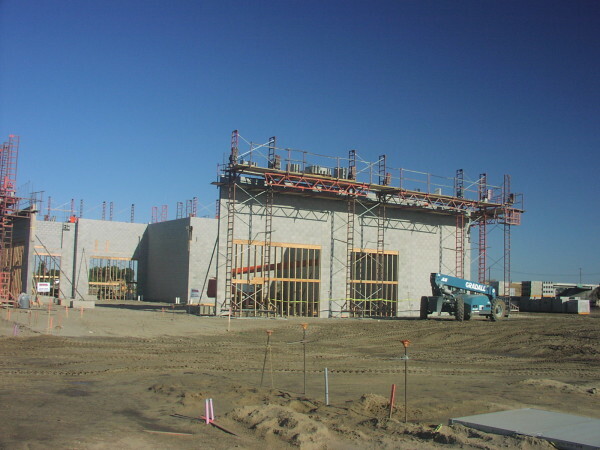 The Promenade Shops at Orchard Valley is a 72 acre mixed use commercial project located in Manteca, CA. It is the premier retail, dining, and entertainment core of California’s Central Valley. 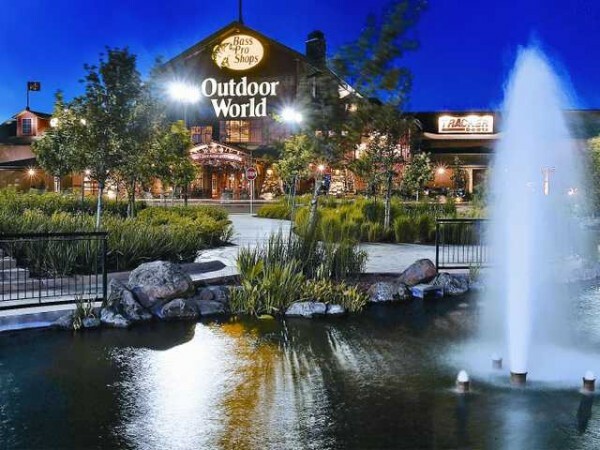 The 700,000 square-foot project features a Bass Pro Shops, a movie theater, a department store, and can accommodate up to 80 specialty shops and restaurants. 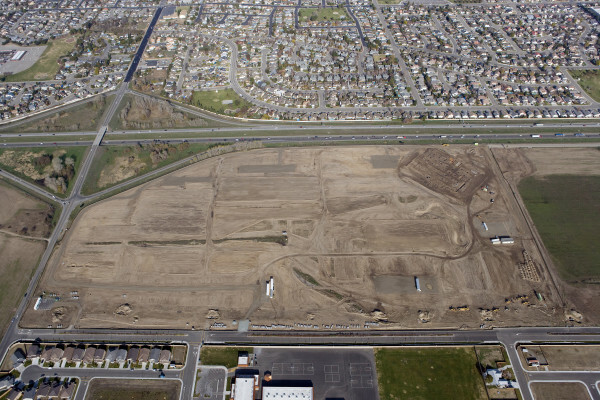 NorthStar Engineering Group, Inc. contracted with Poag and McEwen Lifestyle Centers to provide all of the engineering and construction staking services associated with this project. Our design scope of services includes grading and drainage, storm drain, sewer, and water design. In addition to our design services, we coordinated with all other team members associated with this project to ensure timely design and processing.